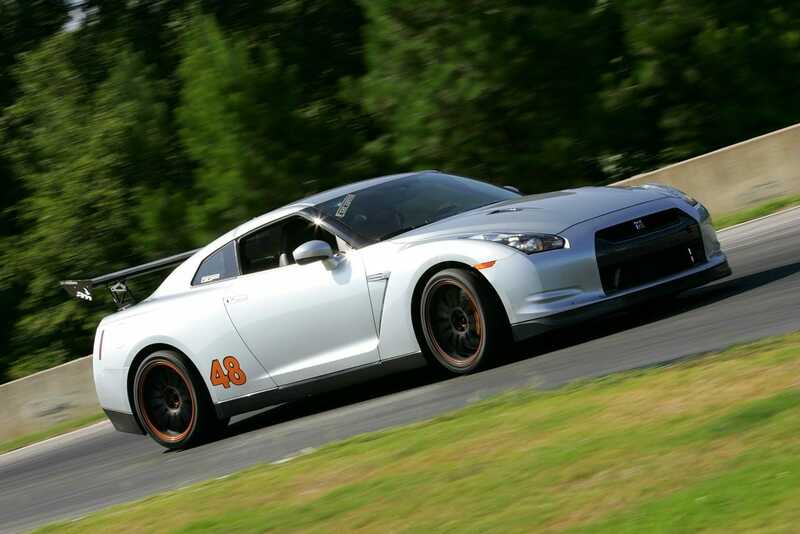 I currently own and track a 2009 Nissan GT-R which has been modified and tuned for exclusive track use. 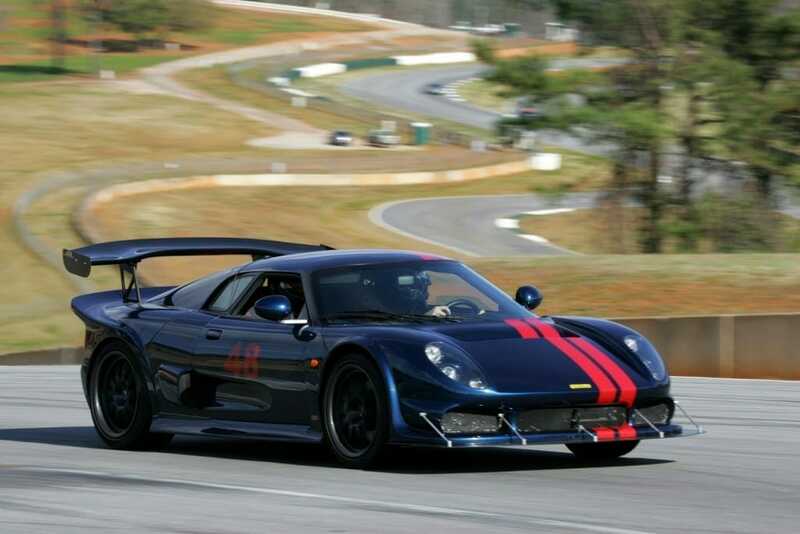 I also own a 2007 Noble M400 which has been modified and tuned for track use but it is not presently being tracked. I began driving on the track in November 2008 in a 2002 Ferrari 575M. Within two months though I purchased the Noble for track use. Two years later I have driven 50 track days at 9 different road courses. My full time track car is now my Nissan GT-R. I began driving in HPDE events and have progressed to the Advance group. Additionally I am now competing in Time Trial events and drove my first wheel to wheel race in the Chumpcar Series in October 2010. 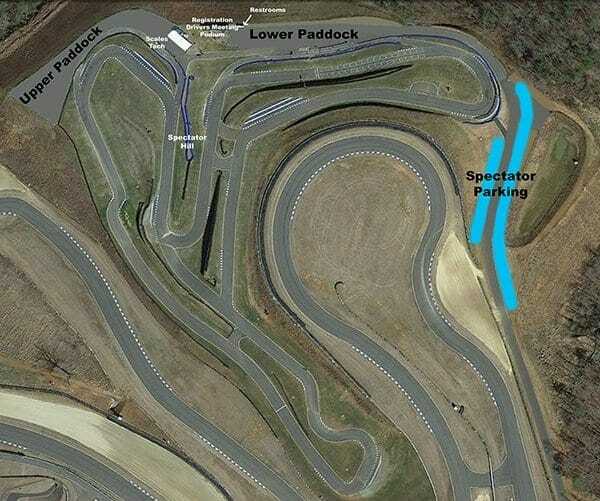 Favorite tracks to date are Road Atlanta & VIR. My background is financial and operational in nature. I was the co-founder and COO/CFO of several health care related companies which developed, owned and operated Assisted Living / Retirement Centers & Skilled Nursing Facilities. Our properties were sold in 2006 and since then I have been involved in various business and political endeavors. 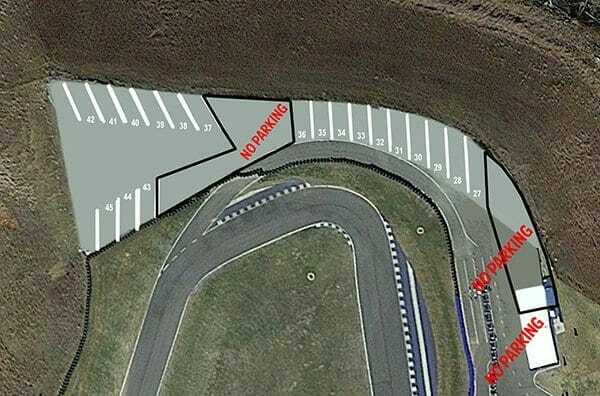 My business partner and I own and operate Motorsport Legends (a motorcycle and classic car dealership) and Tracks Unlimited, a provider of track events for sports car enthusiasts. I will use the membership primarily for pleasure but I hope to invite business contacts to the track as well. I look forward to the opportunity to drive my cars on a regular basis on a premium track with other high performance cars while meeting other members who have a similar passion for motorsports. 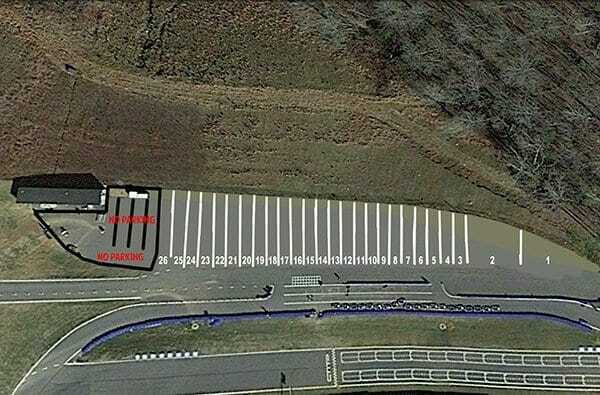 Flexibility of use and proximity to Chattanooga. It will be great to break away for a weekday and get a “speed fix” on a frequent basis! From the vision expressed by the project developers to the excitement and exhilaration that is promised by the road course and related amenities, there is no doubt that a world class opportunity awaits those blessed to be able to enjoy what AMP has to offer.